During the San Francisco Writers Conference last weekend, I served on a panel that talked about mobile marketing for writers. In advance of the session, I did quite a bit of research and I want to share some of those findings with you. I recall a webinar I took in 2011 when the presenter predicted that by 2014, mobile marketing would dominate the Internet. 77 percent of the world’s population is using cell phones today. 90 percent of text messages are read within three minutes of delivery. 70 percent of Facebook users use mobile to check their news feeds (Pew Research Center). SMS (simple messaging system or text) campaigns outperform email campaigns. Back in 2012 or 2013, I read that 85 percent of all smartphone users conducted all of their Internet searching on their smartphones. I never forgot that statistic. Here are a few ideas that will give you more detailed information on how these mobile marketing technologies are applied in real-world applications with authors. Depending on your reader demographic, you will want to have a QR code on the back of your book and your bookmarks. Whenever I visit a grocery store, I hope we see 20 and 30-year-old shoppers using their smartphones to scan QR codes to learn more about a product they might purchase. If you write for the Young Adults and New Adult demographics, you can’t really ignore QR codes. When was the last time you checked your website while using your smart phone? It’s important to do this to make sure that the text and images are easily visible on a smartphone screen. If you have been clicking the “Boost Post” button on your Facebook page, please stop. Instead, you need to go to the ads manager and create your advertising there. Once you are in ads manager, you will be able to test whether more people respond to your ads from a mobile newsfeed or a desktop newsfeed. Within the ads manager, you can create ad sets for your testing. If you use a program such as MailChimp for your email marketing, be sure to select a template that is legible and clear on a mobile device screen. We all know it is vital to collect email addresses from our website visitors so that we can have opportunities to communicate with them directly. If you hope to attract a publisher someday, this is an absolute must. Just as you can collect email addresses, you can also collect smartphone numbers. There are some basic rules if you want to pursue this route. Like email, SMS is permission based. Just like with email marketing, you will need to secure your readers’ permission and then asked them to affirm that decision. Text messages are limited to 160 characters. Use the skills you developed in learning Twitter to write killer, short messages. When people turn over their phone numbers, they will expect something in return. Offer a free e-book, a chapter from your book, or another incentive that make sense for your genre and your readers. Consider these readers part of your VIP group and treat them accordingly. Don’t overdue it. You don’t want to send your readers newsletters every week. 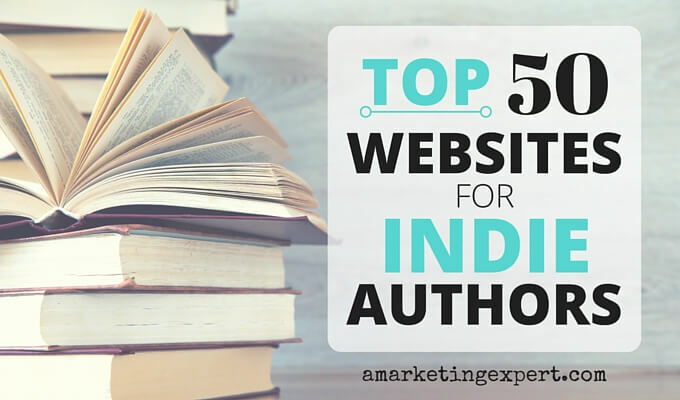 Similarly with mobile marketing you should only contact your readers when you have news to report such as a new book being published for sale that you wanted to know about. While at the conference, I had the pleasure of meeting Ron Martinez of Aerbooks. [clickToTweet tweet=”Aerbooks is a publishing and commerce platform for authors.” quote=”Aerbooks is a publishing and commerce platform for authors.”] What’s really cool is that from a Twitter card, a reader could click on a link and read the first pages of your book and purchase it. Readers could do this from any mobile device or a PC or Mac. It is a wonderful example of where mobile marketing is going for authors. I hope to have more information for you about this and similar services in the near future. Stay tuned because there is so much more to write about on this topic!